These questions are normal and once you have an answer for them, you can start searching. With state preschools it’s more about finding an available place as there are often more children than Preschool places in most districts of Prague. 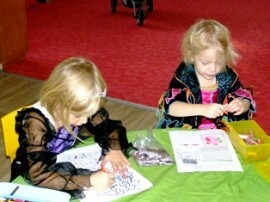 Private Preschools are very often language schools with a limited number of children in a class. You also get a very low teacher-to-student ratio, individual approach, native speakers, total language immersion and other factors, which make these schools special. Nevertheless, even among these Preschools you should still investigate further and see the differences among each of them. When my daughter went to an English Preschool for the first time, I had the Preschool recommended by a friend of mine whose child was already attending, so it was convenient for me to put my child there as well. I came to the school and saw how they taught the children, what the school looked like and then enrolled my child. Only after a while I started realizing, that there were some aspects I did not like and had not thought about at the time of enrollment. But by that time, it was too late to take my child out of the school as she had made friends and the things that bothered me seemed to have no effect on her. Later on I made my dream come true and opened my own Preschool in Prague. When I went through the whole process of renovating the premises and opening the school to the public, I learned about so many regulations which all schools should follow, but actually do not. 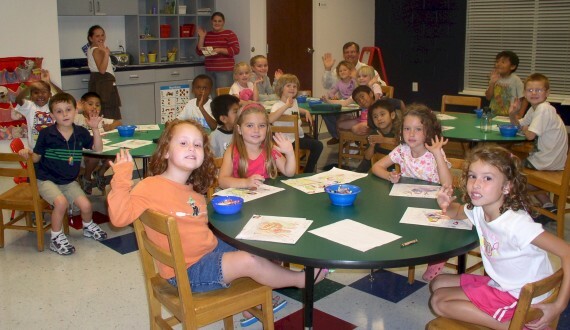 Therefore, I’ve decided to share with you aspects that you should look at before you sign up for your desired Preschool. 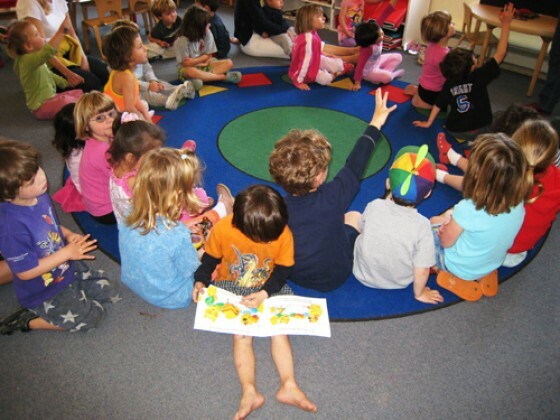 All Preschools, especially new ones, should meet EU requirements for educational buildings. There should be one toilet and sink for every 5 children, toilets for adults should be separate. This is a hard task for some schools situated in rented buildings, but still, two toilets are not enough for 25 children. A school should have a reasonable sized garden for children when they are outside and it should be fenced in. It is important for children to spend some time outside everyday if possible as they need to be active and fresh. If a school does not have a garden large enough for the children, they either do not go outside regularly or they only walk on the streets. Private Preschools are not allowed to cook their own hot lunches, everything should be provided by a catering company as they meet the strictest hygienic regulations. In this case I am talking about normal sized preschools, not about large international schools which have their own cafeteria. When you go inside your chosen preschool, focus on security elements, such as locking of the doors, access to the school, covers for heating and other things. Also do not forget to see where the children sleep after lunch, what they sleep on and if each of them have his/her own bed linen. Those are just some important aspects to look at and you should bear them in mind. Your child is the most precious ‘thing’ in your life and you should pay enough attention to choose the best place for him or her. No parent should have difficulty looking over a school and observing the teachers working but some aspects are often not as visible and they do not come to your mind instantly. 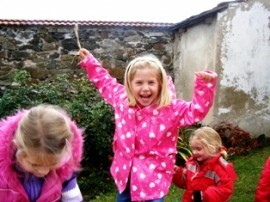 Saying that, there are plenty of very good private Preschools in Prague so go take a look.